Our teams are distinguished in Arizona for their expertise, devotion, and excellent locksmith services. 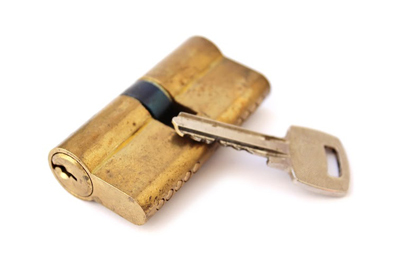 We're emergency contractors and offer 24 hour lock repair services. Thanks to our mobile teams, our response is immediate and thanks to our training, we provide superb work.